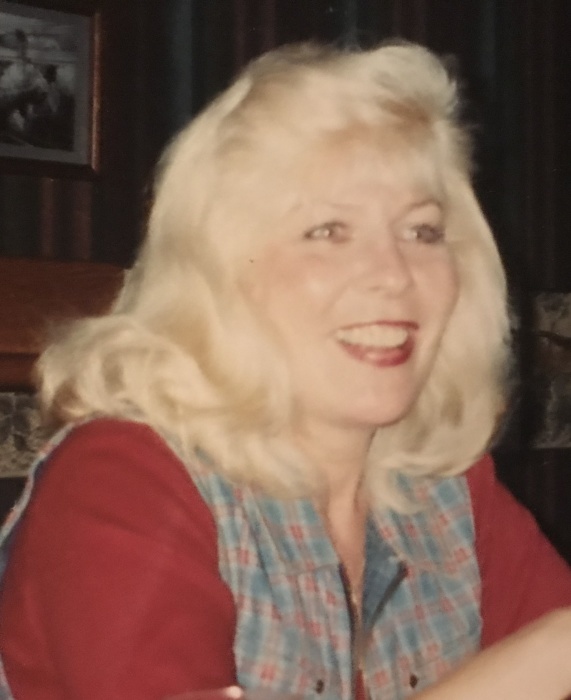 Tonilee Marie Carey Upton, 65, of Hubert, died Tuesday, February 5, 2019 at her home. Funeral services will be 11 am Monday, February 11, 2019 in the chapel of Jones Funeral Home, Jacksonville. Burial will follow in Coastal Carolina State Veterans Cemetery. Surviving are her husband, Steven Michael Upton of the home; a son, Nick Thomas Bradley of Clayton; two daughters, Teresa Marie Lipsey of Jacksonville, Carey Lee Telfer of Clayton; and two brothers, Robert Darryl Carey, Jr. and Thomas Jefferson Carey, both of Battle Creek, MI. Visitation will be one hour prior to the service on Monday from 10 am until 11 am at the funeral home.